Google is up with its new Android Version 5.0 is set to release in its next developer conference which may take place from May-15 to May 17 2013. As per the reports, it was rumored that they are looking forward and will maintain the innovation in its next android release. 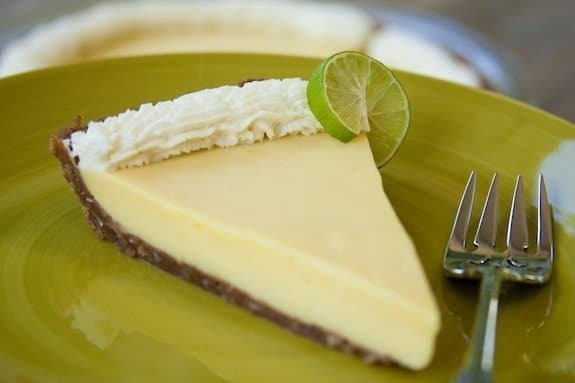 All we know so far is that Google’s working away on the K release of Android, which it’s developing under the dessert-related codename of Key Lime Pie. Regarding the version number, it’s likely that the Key Lime Pie moniker will be given to Android 5.0. Most of the features of the android were released in its 4.0 version. But here we have announced few features which you can expect from Key lime pie. Guest Mode: This was developed with security as a major concept Security of mobile phone owner is very important and this is why google is planning Guest mode where the user can restrict the things which he thinks not to shared with other people who uses his Smartphone. Widgets and Lock Screen: The amazing lock screen and the user interface has rocked the version. So Google has spotted an addon point that has to highlighted even in its next version. There will be enhanced Lock Screen with embedded access to lots of apps and the improved user interface, which most of the people will fall in love with always. Performance Profiles: Google is coming up with other concepts similar to your sound profiles, it is Performance profiles where the user can use the required profile based on the task he is interested in. For example, if he need to play game, Game profile helps him to compress the background tasks so that the ram and processor can be diverted totally in increasing the gaming experience. Enhanced social networking Support: Android doesn’t really do much for social network users out of the box, with most of the fancy social widgets and features coming from the hardware makers through their own custom skins.Sony integrates Facebook brilliantly in its phones, and even LG makes a great social network aggregator widget that incorporates Facebook and Twitter – so why are there no cool aggregator apps as part of the standard Android setup?Yes, Google does a great job of pushing Google+, but, no offence, there are many other more widely used networks that ought to be a little better “baked in” to Android.